Moisture is the key risk factor for sclerotinia stem rot. Without moisture a couple of weeks before flowering and humidity during and after flowering, disease severity and the return on investment from fungicide will be lower than if moisture is present all through these periods. When yield potential is 30 bu./ac., or more, and when moisture — which can come from rain or just high humidity — is present in the canopy, the decision to spray is much easier. 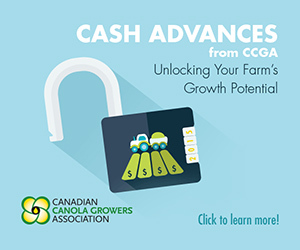 “Growers will often spray and see a return on investment in that situation,” Rempel says. Growers holding off on a spray with the lower rainfall this year will want to pay attention to conditions as they may change during flowering. Moist soils and a humid canopy can lead to infection, even if rainfall is below normal. And even if soil is currently dry and the canopy is thin, a few rains at the start of flowering will get the apothecia germinating and plants filling in. In this case, spore dispersal could still occur within the application window of 20-50% bloom stage. “Even though risk may have been significantly lower earlier, a few mid-season rains can completely change the risk forecast,” Rempel says. Frost, flea beetles and other stresses on stand establishment have left many canola fields at a wide range of stages. Some plants are flowering, some are just coming into bud and some are still at the five-leaf stage, for example. This makes it difficult to determine when to make a fungicide application. Sclerotinia stem rot is the most widespread and costly disease for canola growers across the Canadian Prairies. It can cause significant yield loss in any region, which is why growers often factor a spray into their budgets rather than try to guess when yield loss will occur. Consider the cost of the fungicide as well as application cost, then consider the potential yield benefit when making a decision. The CCC’s Canola Watch agronomy newsletter will have timely sclerotinia stem rot management articles throughout July. 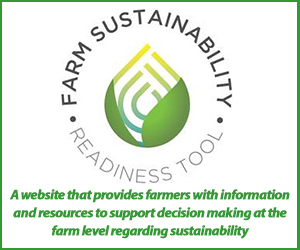 Go to www.canolawatch.org to sign up for the email newsletter and read past disease management articles. 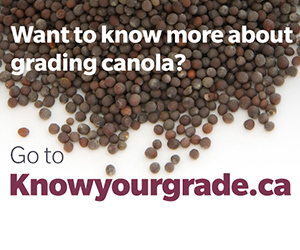 Alberta Canola Producers Commission; SaskCanola; Manitoba Canola Growers Association; Canola Council of Canada; B.C. Grain Producers Association. 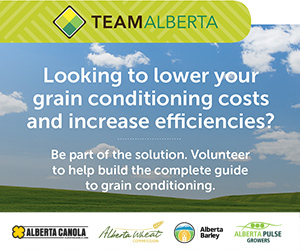 The Alberta Canola Producers Commission is a farmer directed organization representing Alberta’s 14,000 canola growers and is a core funder of the Canola Council of Canada.